Target Zero Training was born from the extensive expertise of a group of skilled construction professionals. Our aim was, and continues to be, to bring health and safety training solutions to managers and employees in the UK workforce to ensure those in the trade are well-equipped for their roles onsite and offsite. Our training courses are in high demand. We have an excellent reputation for delivering quality group programmes that cover all crucial elements of our delegates’ training requirements, yet are practical and collaborative enough to encourage maximum engagement and send attendees home with a clear idea of their requirements and legal obligations. We currently operate training venues in Chelmsford, Dartford, Luton and Peterborough, but if you’re based further afield, feel free to contact us to see what we can do to accommodate you. You can view our full list of courses on our website, and spaces can be booked online. 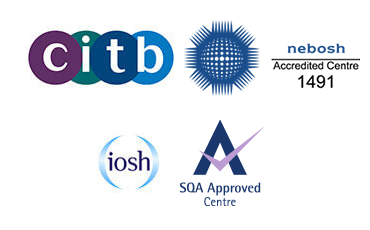 Remember, we also offer a range of health and safety consultancy solutions for businesses that require extra support when developing their H&S policy, conducting a H&S audit and developing the best safety management systems and best practice techniques for compliance purposes. If you need more information or wish to discuss your training needs in more detail with a member of our team, you can reach Target Zero Training directly on 0333 444 0018.